Felix Rosenqvist will not take part in this weekend’s Indy Lights round at Road America, USA, due to clashing commitments in Europe. Currently holding sixth in the Indy Lights standings with one victory to his name, Rosenqvist sits out the Road America races to instead attend the DTM round at Germany’s Norisring in his capacity as the official Mercedes-AMG reserve driver. 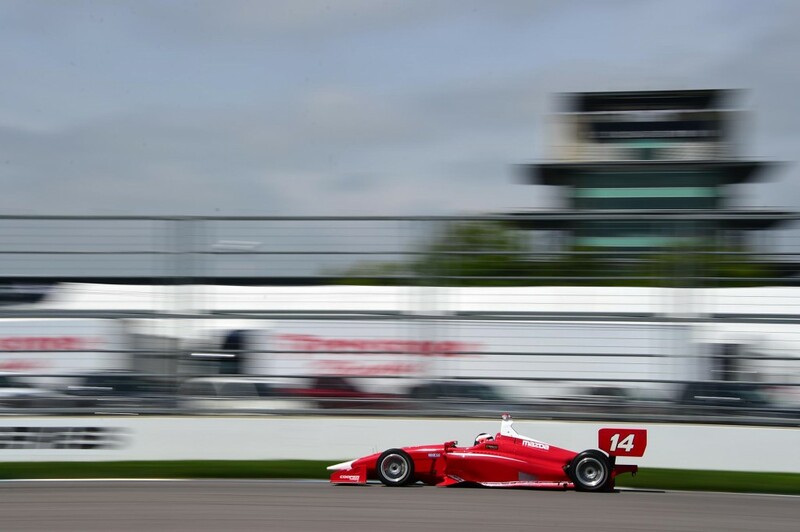 The 24-year-old Swede will also miss the subsequent Indy Lights round in Iowa on July 9-10. Further clashes are likely to occur during the final part of the season. Felix Rosenqvist’s next race event is now set to be the Blancpain GT Series Sprint Cup round at the Nürburgring on July 1-3.